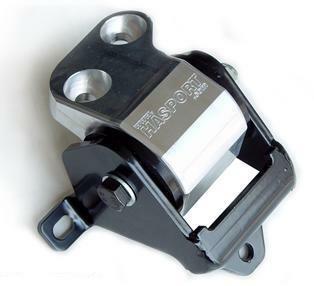 Hasport Billet Motor Mounts are offered individually to complete any swap you need. The softest and most streetable of the options. Perfect combination of performance and durability. Good for aggressive street and light track. Where nothing but the most aggressive will do. Built for track not for street, will transfer engine vibrations.